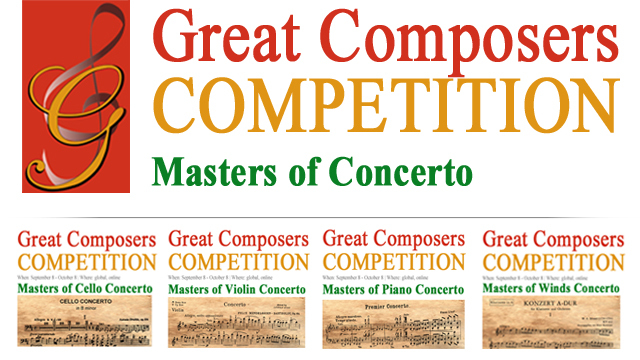 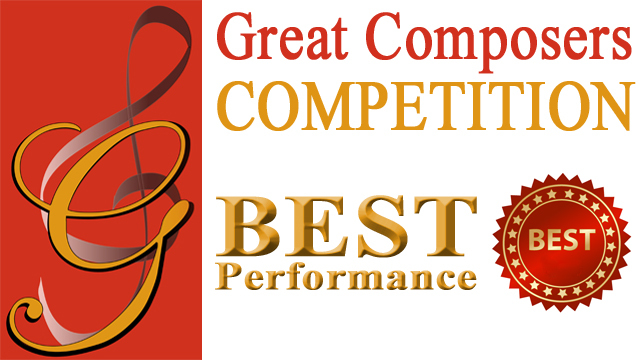 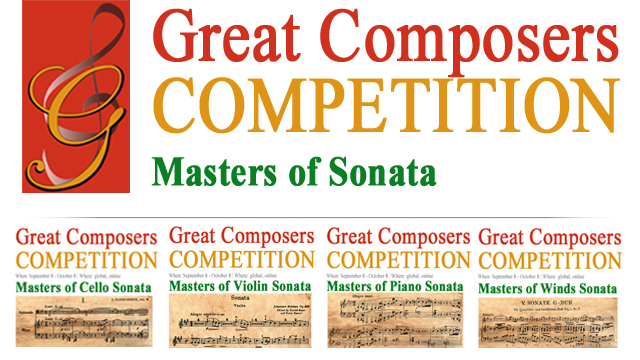 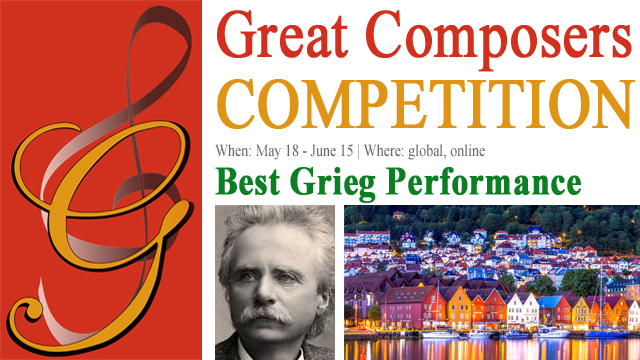 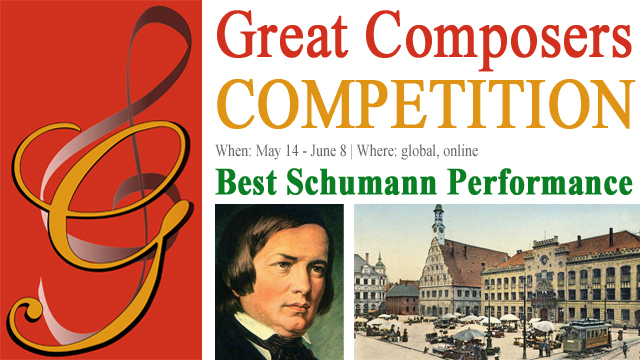 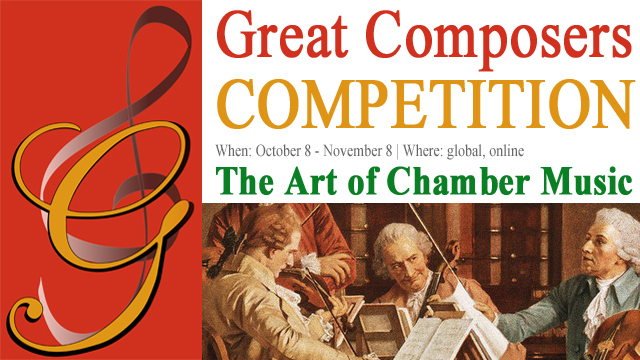 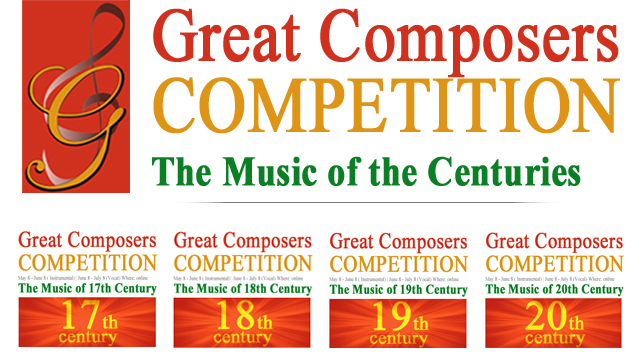 An annual competition paying tribute to the art of chamber music. 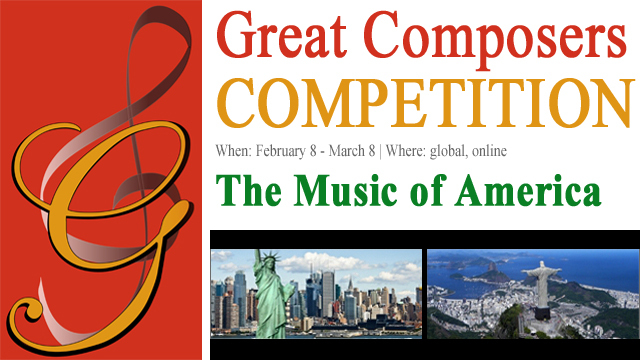 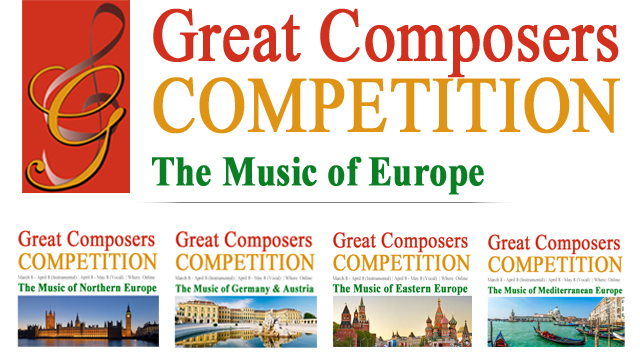 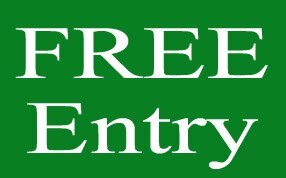 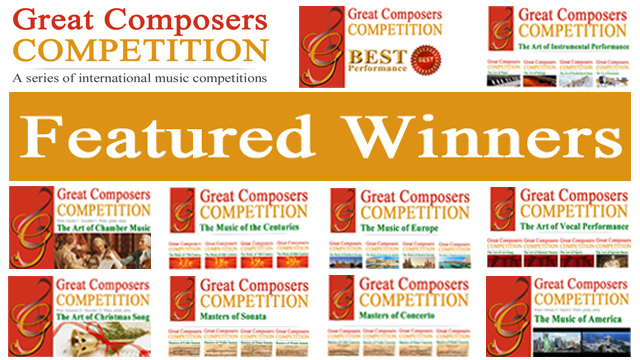 The Art of Chamber Music is open to chamber music ensembles of all nationalities and countries up to 25 years. 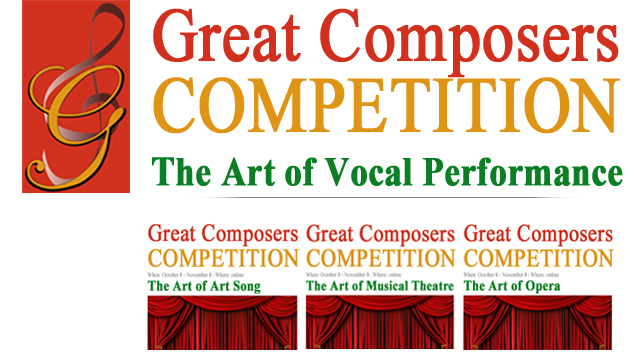 One and the same piece could be eligible for submission for multiple competitions. 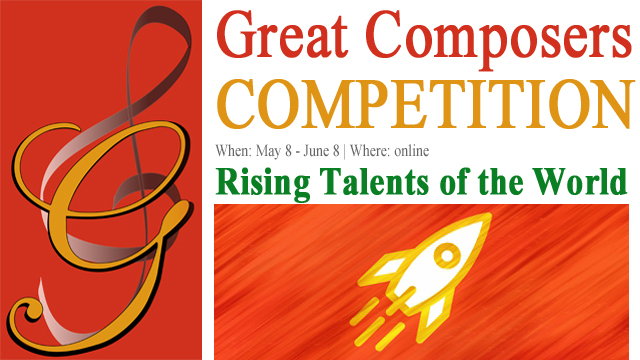 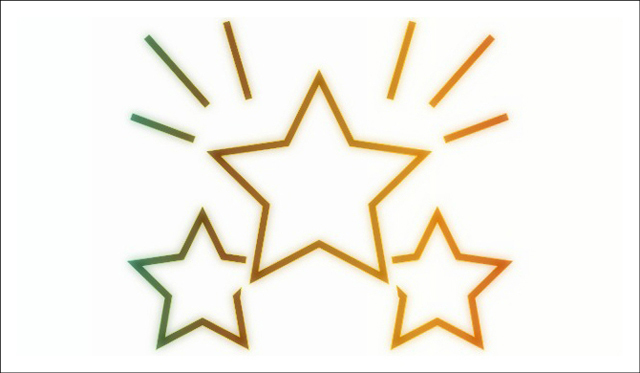 Read the Rules of each competition you're interested in to see if you can submit one piece to multiple competitions. 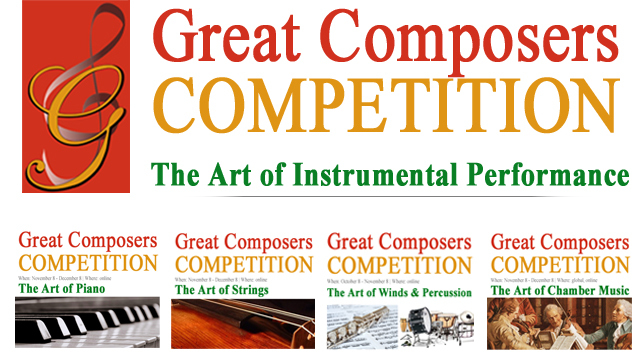 One piece or movement, free choice, from the baroque, classical, romantic or contemporary periods.